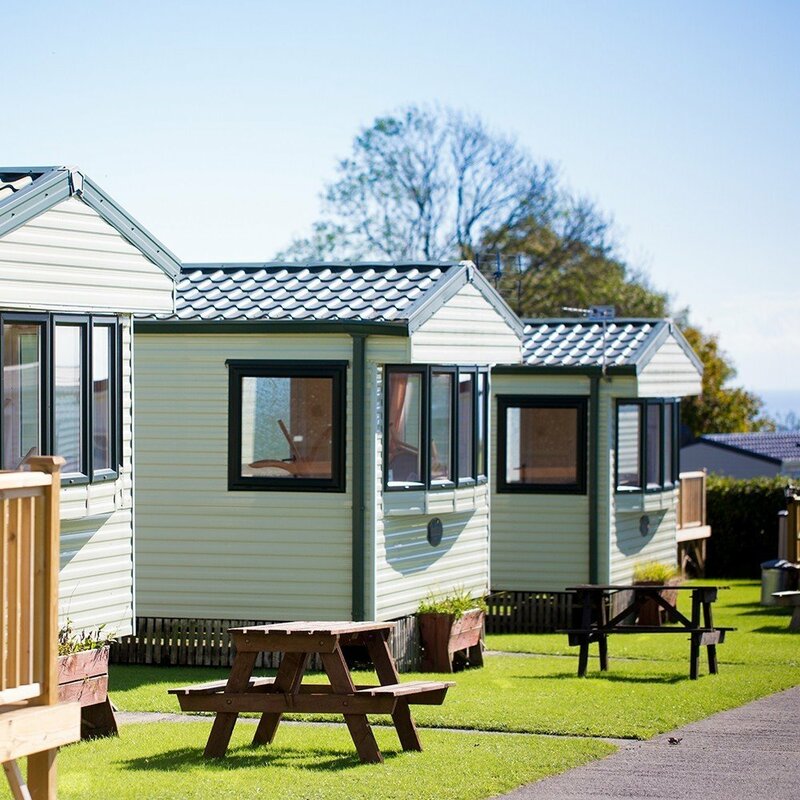 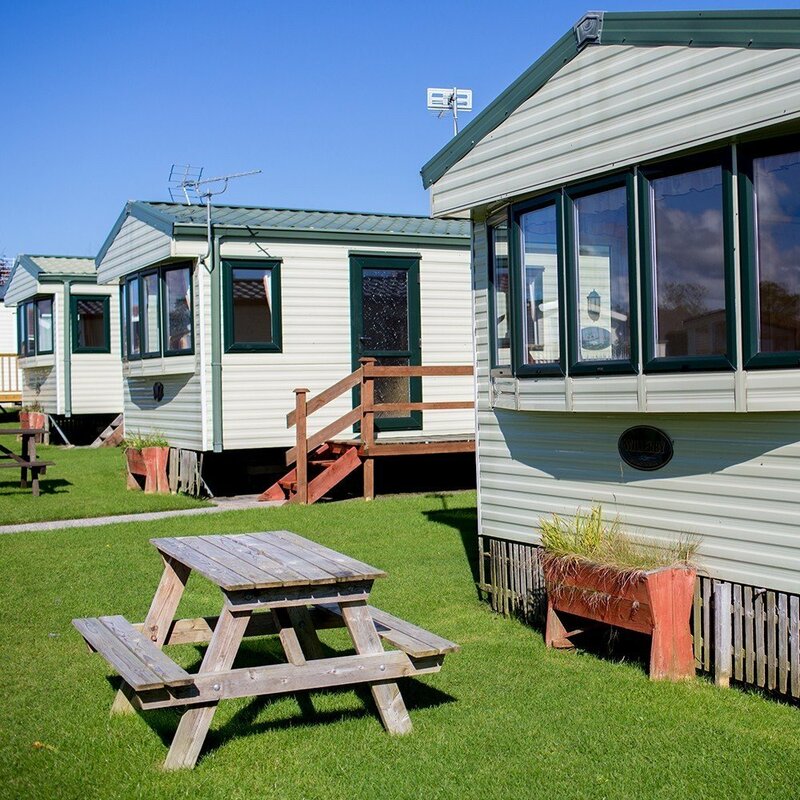 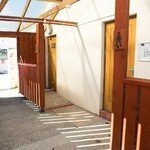 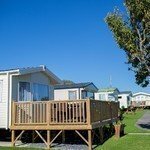 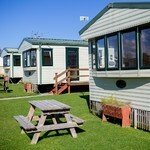 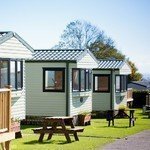 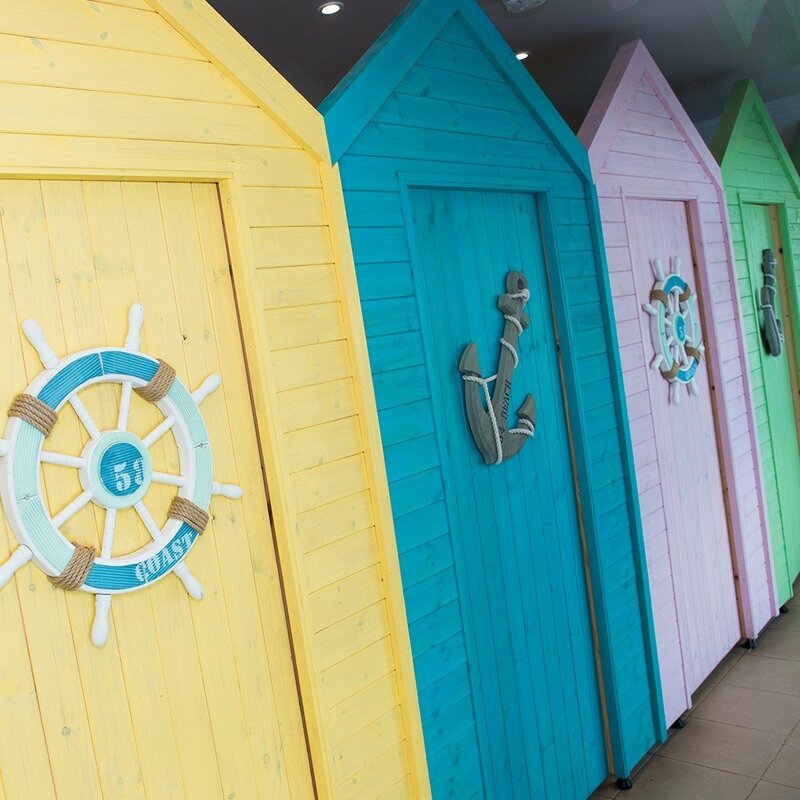 Little Kings is a small family run holiday park offering high standards and facilities for Tourers, Campers and Holiday Homes alike. 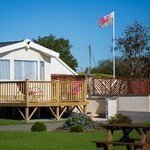 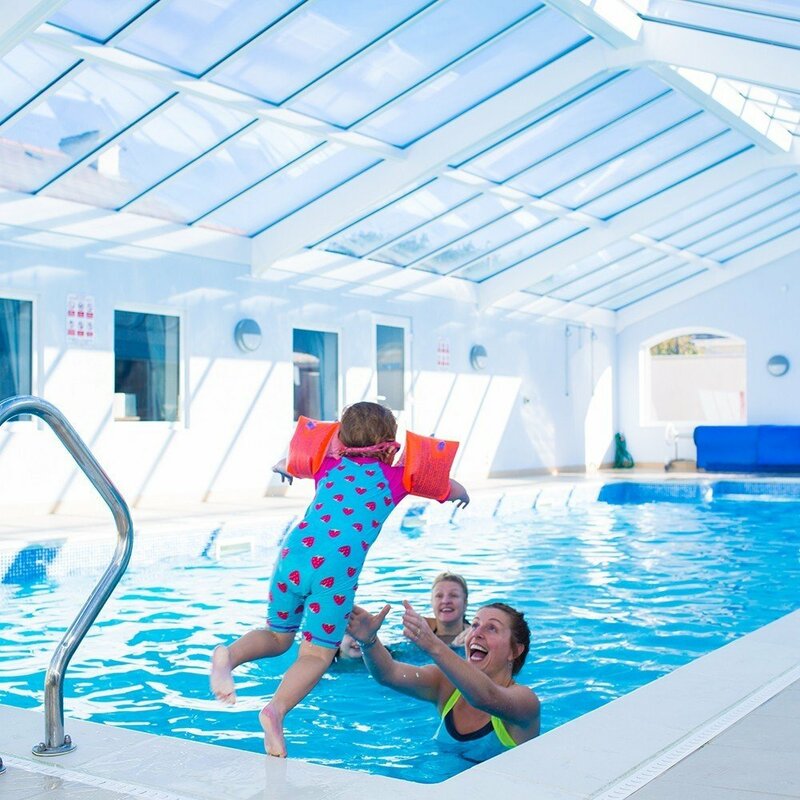 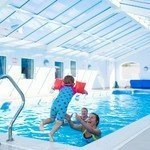 We have a host of on site activities as well as being very close to some of the biggest and best attractions in Pembrokeshire. 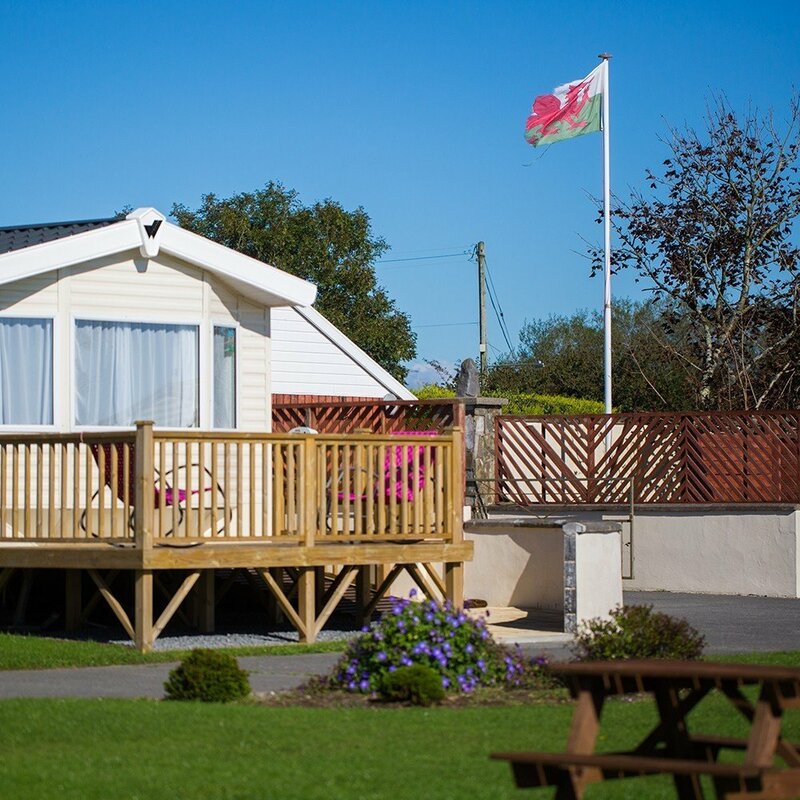 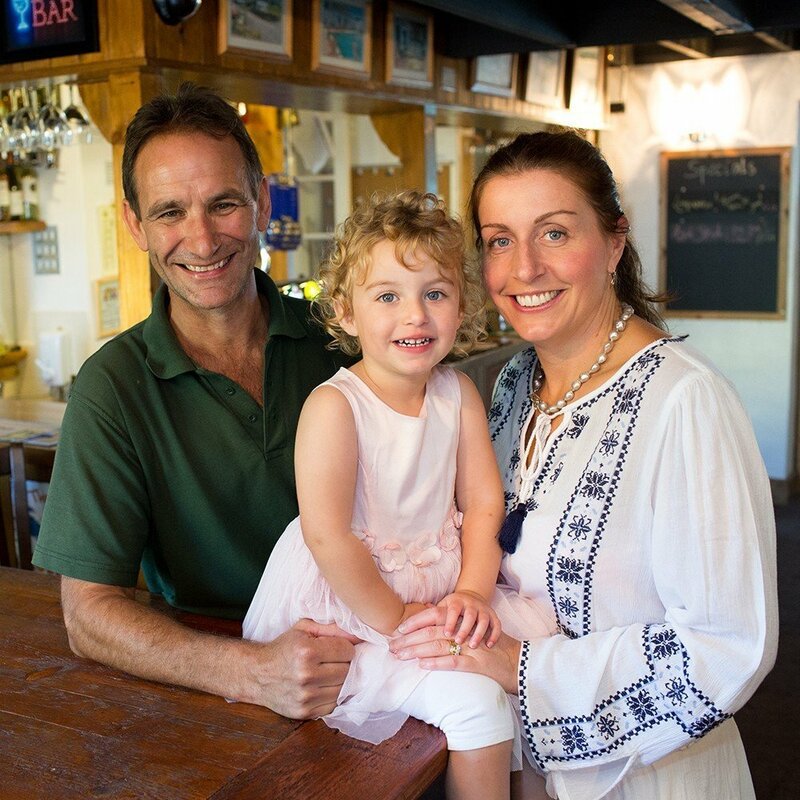 We are in a country location - secluded yet just a mile and a half from the sea and a short drive to Pembrokeshire`s favourite resorts and attractions. 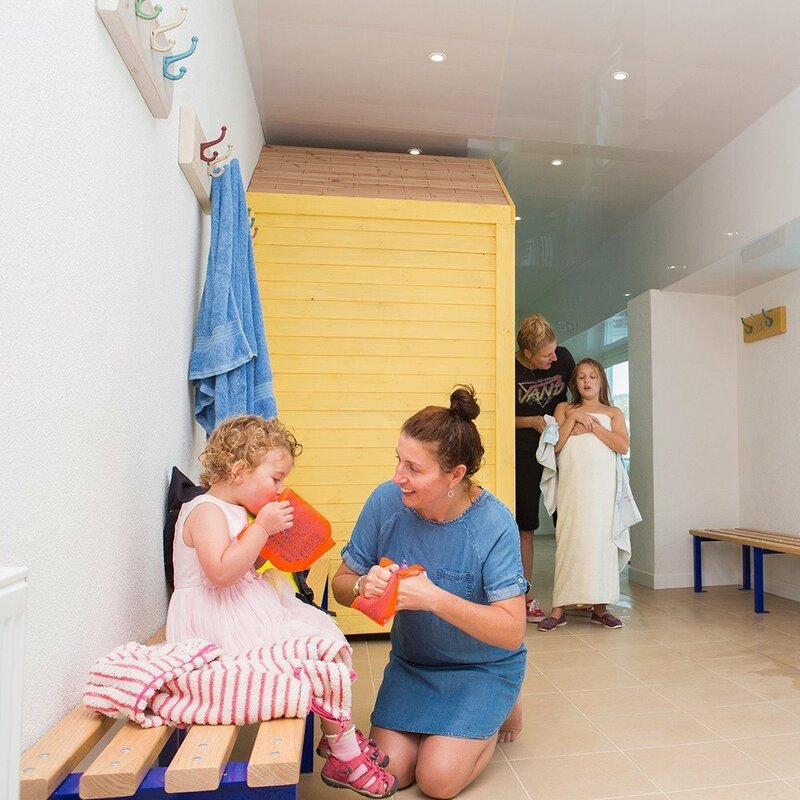 A stay at Little Kings is all about slowing down, relaxing and having fun with your family & friends. 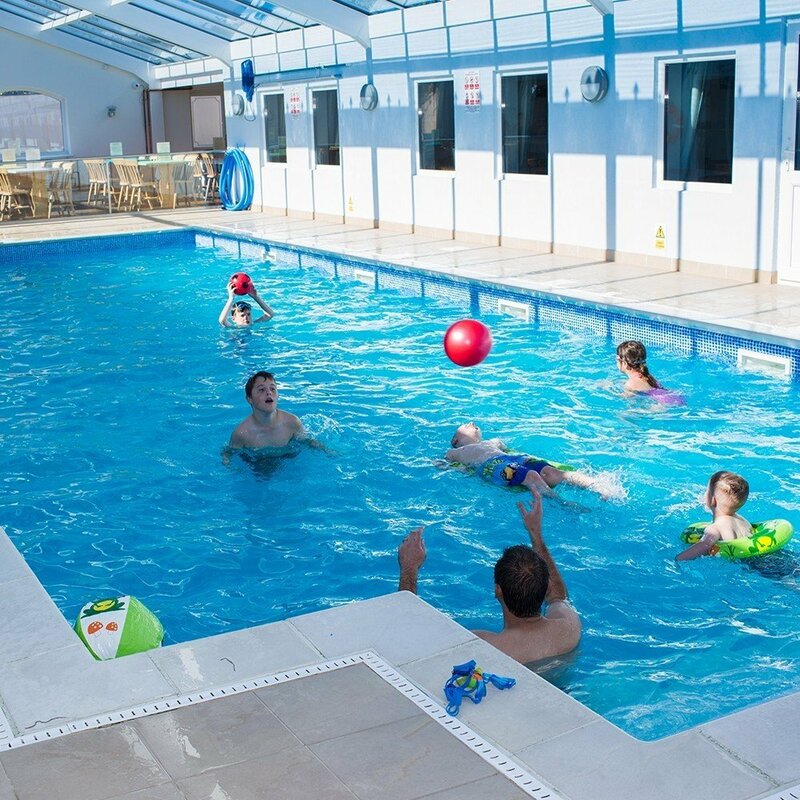 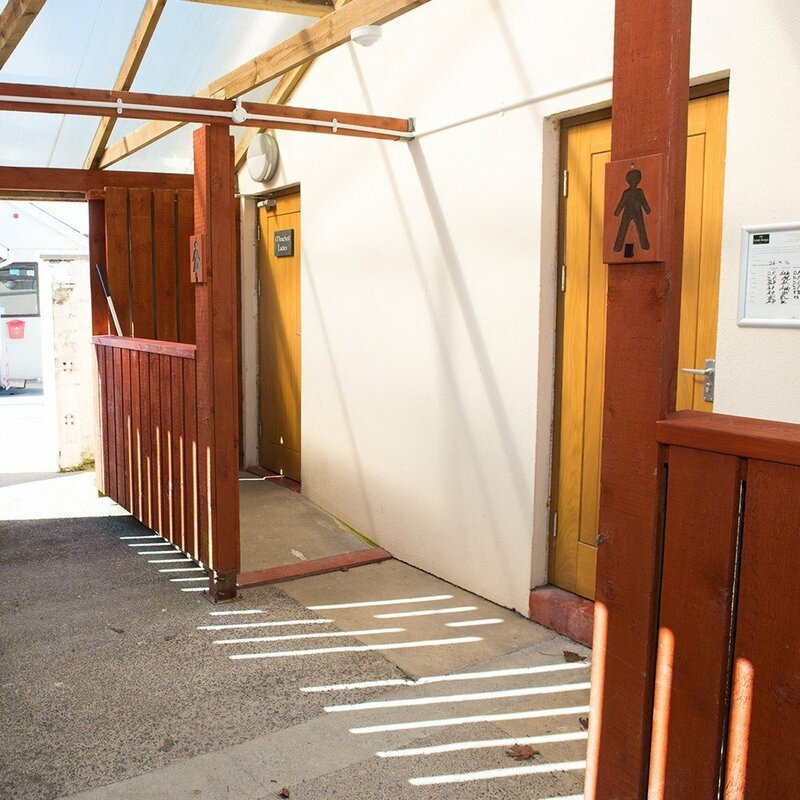 We have just the right amount of high quality facilities for you to do exactly that. 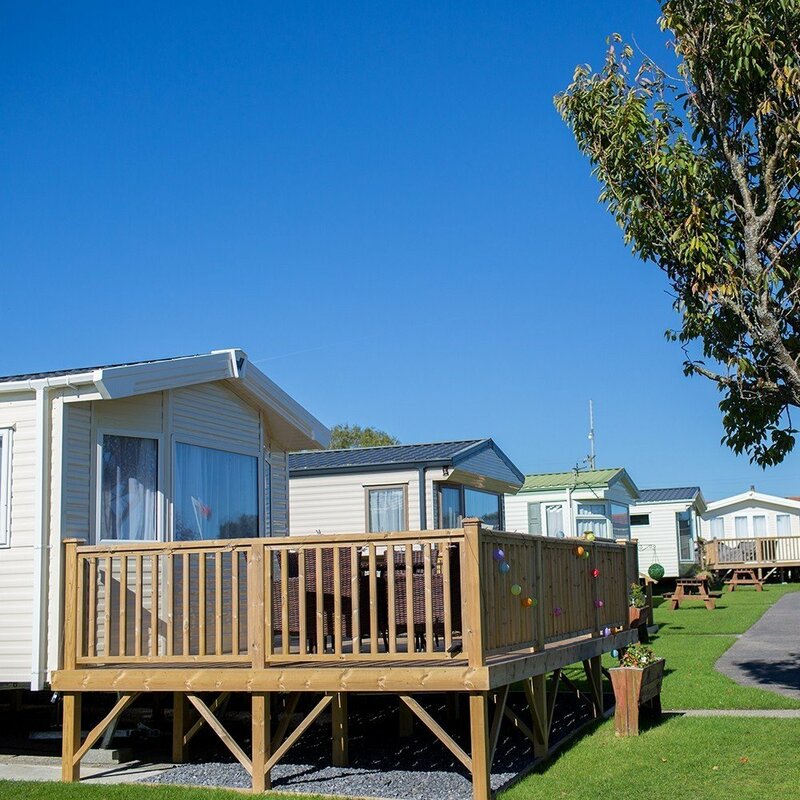 We love it here and we hope that shines through in the way we take care of the park, the facilities and most importantly our guests. 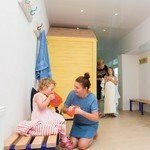 Little Kings is Featured on the BBC! Easter 2017 at Little Kings! 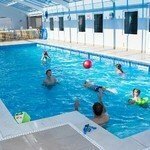 With Folly Farm, Oakwood, Bluestone and world famous Tenby beach all close by, you will never be short of things to do.